Windshield replacement for a damaged windshield is the most important part of a vehicle to fix when there is problem or damage involves. 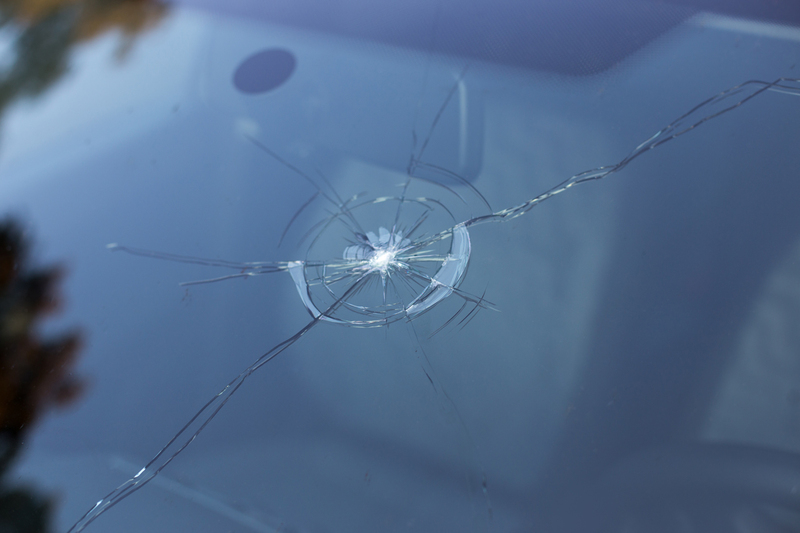 A cracked or shattered windshield could be dangerous for the safety of driver and passengers. One of our services is Auto Glass Mobile Service which means we come to your place, whether is home or your office. It doesn’t matter where you are located, as long as you are in Houston or surrounding area. Many customers recommend us for that we work on their schedule. Other companies set appointment for days later than the time you need, but we come to you on same day. You just need to go online and fill the form to get a quick quote and then we will call you back to schedule your car glass get repaired fast and quick with no hassle or hidden charge. We guarantee with affordable cost and material price. You need windshield services from the professional in Houston? There’s a chip or crack in your windshield? Poor driving conditions or even bad weather can damage your windshield with projectiles like rocks on the road, debris, or even hail. Whether the damage is on your windshield, rear or side window, services from Auto Windshield Mobile Repair can help. We have more than 15 years of experience providing Automotive Glass service to uncountable customers just like you every year. Our certified technicians who can get the job done quickly, our auto glass experts use the latest technology and is customized for your convenience. Give us a call for affordable auto glass repair or replace service. When your vehicle’s glass damages, you may think you must spend a lot of money and waste the time to get your windshield or car window fixed. We are already aware of that your time and money are valuable. With mobile glass repair from Auto Windshield Mobile, you can save your time and money, depending on your insurance coverage even your repair may cost you nothing as a free service. 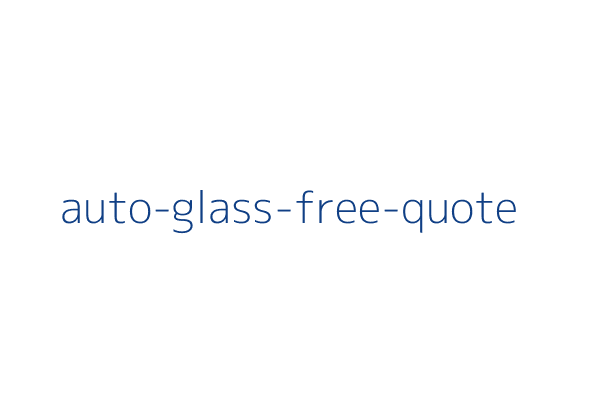 Whether you choose Auto Windshield Mobile to come to you for your vehicle’s glass needs, or you’d rather come to our shops, the choice is yours. Our auto glass services cover Houston metro and surrounding area. Here, you’ll find out about the differences between mobile auto glass repair and services in the shop. 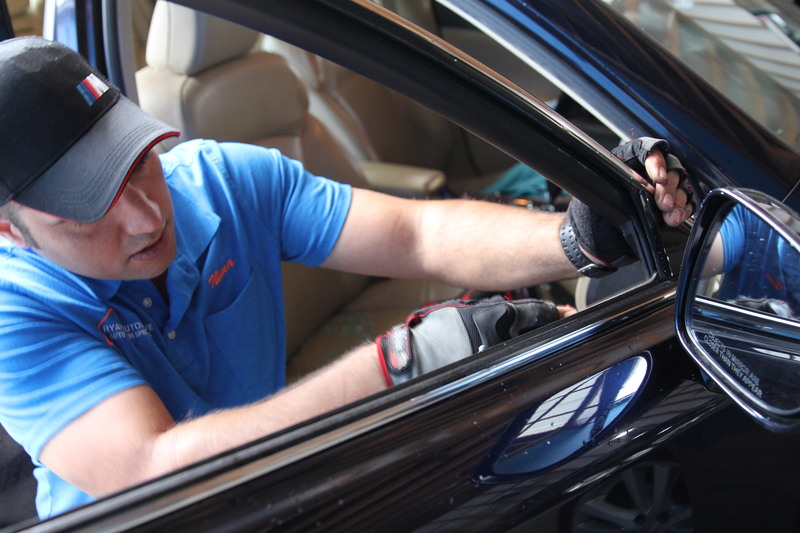 We have many locations in Houston and ready to help you with your auto glass damage. Scheduling an appointment is easy just log on our website and fill the form with your car information and type of damage, we schedule an appointment to fix your car for the same day. Alternatively, you can call (832)348-6776. Mobile Glass Shops across the Houston, ready to travel to you. With Saving your valuable time by having us come to your work, home or other location. Wherever you need us, we’ll be there. Customer safety is important for our mobile service technicians. We follow all regulation and standard measures to be sure your windshield or auto glass installed properly and is safe to use it. We guarantee our service. Want more information about our mobile glass service? call us to get more information. 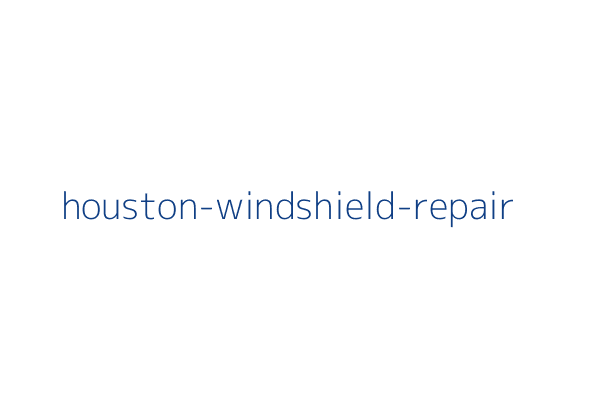 Houston Windshield Repair is the most demanding repair in Houston and we try to keep our customers satisfied with our on time service to them. With that said we do the repair on the same day as we know how your time is precious. Also, we take care of your pocket to not let you pay extra with hidden fees and over charging. We even don’t charge you for mobile service, We come to you to fix your auto glass repaired as fast as possible while you work or staying at home. 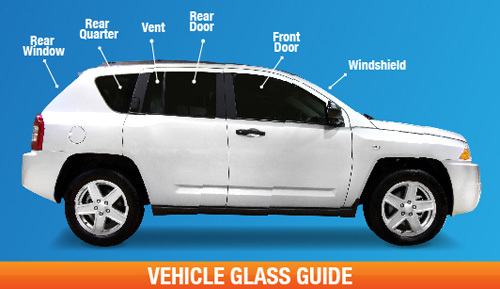 There are many glass vehicle business available to provide great offers in Houston area. We are proud with our standard solution to keep you safe. We use high-quality material to assure our customers that they can drive safely with no doubt about the repairs is done on their vehicle’s glass. We want to keep our customers happy with the worth of money they pay for the service they asked for.